Wishing to buy property in one of South Africa’s fastest growing cities and enjoy the relaxed surrounding of the Lowveld? Look no further, RealNet Nelspruit will assist you in finding the perfect house, apartment or farm in the Lowveld area. 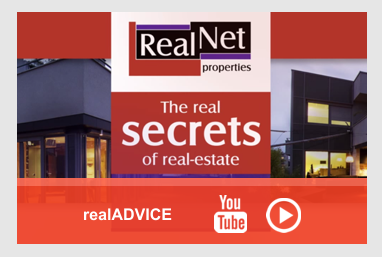 RealNet Nelspruit offers properties in all major Mbombela areas including Steiltes, West Acres, Sonheuwel, The Rest, Riverside Park and also properties in White River. Our team of professional estate agents can assist you in finding residential, commercial or industrial property in Nelspruit or by placing your property on the market, giving you exceptional exposure across our franchise and property portal network. 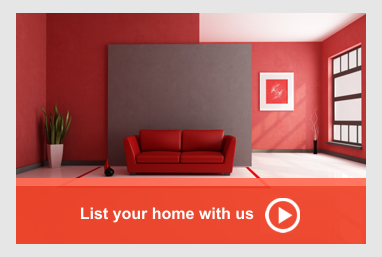 See all the latest properties in Sonheuwel Ext 1, Sonheuwel Ext 8, Nelspruit Ext 39 and more.